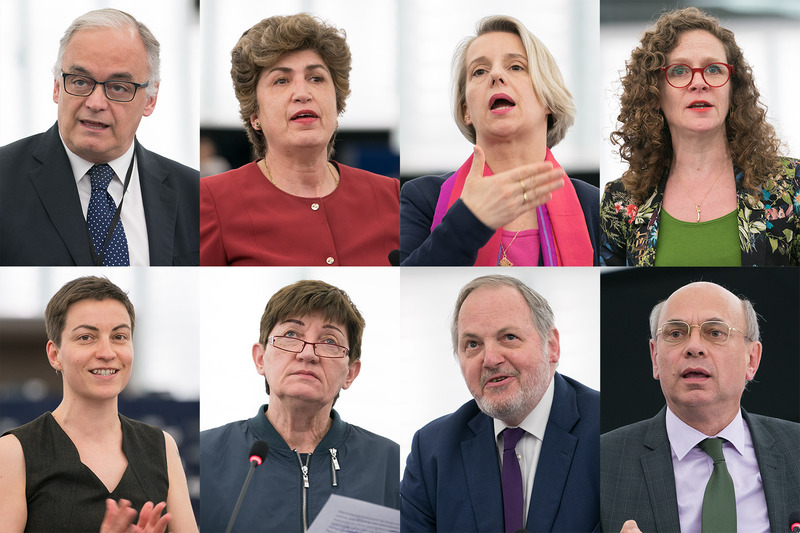 MEPs discussed data protection, election manipulation and how to safeguard people's privacy in the wake of the recent Facebook-Cambridge Analytica scandal. Facebook data on 87 million users, of which 2.7 million live in the EU, may have been improperly obtained and misused. MEPs discussed the scandal on 18 April, asking Facebook to clarify how it manages data and how it plans to comply with the General Data Protection Regulation (GDPR) that will be applied across the EU after 25 May. Portuguese S&D member Maria João Rodrigues said it was high time that Europeans regain control over their digital data: “We have taken the first step with the General Data Protection regulation.” However, she urged the Council to start negotiations on e-privacy rules and demanded that Facebook CEO Mark Zuckerberg come to the Parliament to provide guarantees. German GUE/NGL member Cornelia Ernst also wanted the Facebook CEO to appear before the Parliament: “What we demand as a group is to have a full clarification of the misuse of European data by Facebook. I want Zuckerberg to come here and answer to the competent committee and I want to hear from him how Facebook actually intents to implement the GDPR after 25 May." In the hearing before the US House Committee on Commerce and Energy on 11 April, Zuckerberg stated that all the rights required under the GDPR will be applied to Americans and the rest of the world. "Facebook has become for many in Europe a necessity rather than a nice option. That also means that Facebook has a huge responsibility and so far [...] it has ignored even the most basic data protection rules," said German Greens/EFA member Ska Keller. "I believe that if people use data without consent, then the penalty for that has to be huge. It has to affect their turnover. We have to stop this economic model,” said French ENF member Jean-Luc Schaffhauer. Belgian ECR member Helga Stevens stressed the importance of finding the right balance between privacy and safety and security. : "We need to make sure that they work together and we must avoid the abuse of digital space either by technological giants or either by criminals." Also participating in the debate were Věra Jourová , Commissioner for Justice, Consumers and Gender Equality; and Monika Panayotova, Deputy Minister for the Bulgarian Presidency of the Council of the EU. Both Jourová and Panayotova pointed out that because of the scandal politicians around the world. were paying more attention to the issue of privacy. "It has been said that the way we deal with privacy is the defining fundamental right issue of our time," said Jourová. "The Facebook Cambridge Analytica case shows that protection of personal data can have a major impact on our democracy and on our elections."